Download free design: Valentine’s Day greeting card vector, Valentine`s Day greeting card with hearts. 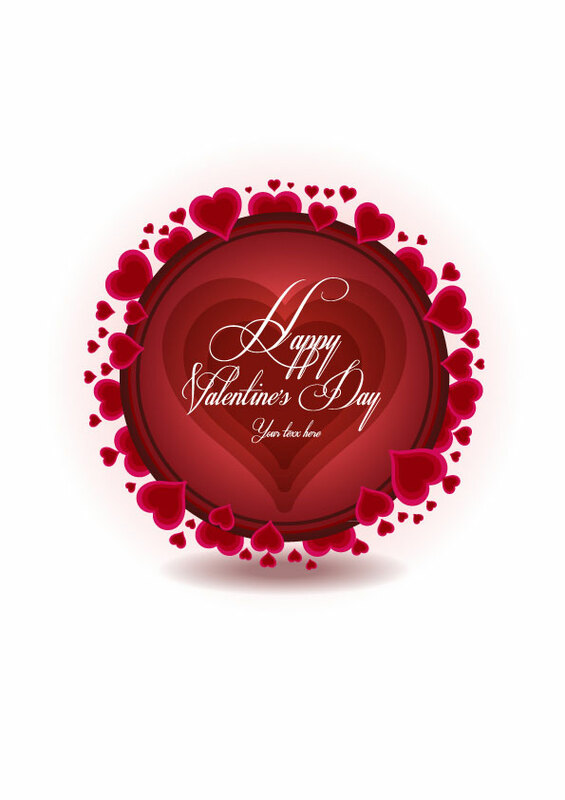 Greeting card vector for valentine with hearts art illustration collection. Backgrounds design in illustrator.